Our rich diversity of rigorous academic opportunities and experiences provide critical thinking and communication skills, cultivate intellect and creativity, and encourage empathy and working for the common good. All of these are key building blocks to a happy, successful career in our ever-changing, globally-minded workforce. You'll find that when you engage yourself in these kinds of academic and cultural experiences, your life will be impacted in positive and memorable ways. And that begins here at CAS. According to a report by the Association of American Colleges and Universities, at peak earning ages liberal arts majors tend to catch up to (and often even surpass) the salaries of their peers in professional programs like business and engineering. A 2018 Payscale study determined that Miami humanities graduates ranked #2 in the U.S. and #1 public university in Ohio for return on investment. As of March 2017, 94% of CAS graduates were either employed or enrolled in school after graduation. Because employers are looking for job candidates who are broadly skilled and versatile, many majors and minors fit into more than one theme. Even a single major can lead to multiple career opportunities! CAS majors, co-majors, and minors are organized into themed groups that highlight different fields of study and emphasize the strengths of our programs — like undergraduate research, study abroad, scholarships and awards, and career options. 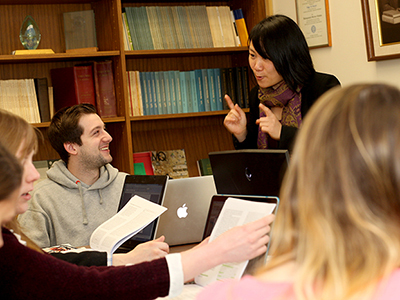 Associate Professor Yu-Fang Cho interacts with a student in an English class. Of Miami's undergraduate classes, 67% have fewer than 30 students, and the student-to-faculty ratio is 18:1. Faculty and student interaction in the classroom can lead to collaborative research. Among 2017-18 CAS graduates, 41.2% reported working with a faculty member on a research project, with opportunities both on campus and around the world. Many CAS students also present at major conferences and publish in scholarly journals. 96.7% of 2016-2017 CAS graduates were employed or in graduate school by fall 2017. CAS seniors applying to law school in 2017 have been accepted at a rate of 96% (compared to 85% national average), while those applying to medical school over the last four years have been accepted at a rate of 59.6% (41.9% national average). Scripps Gerontology Center, a resource for policy makers and service providers to make a difference in the lives of aging individuals. Miami students are encouraged to participate in study abroad and study away programs. 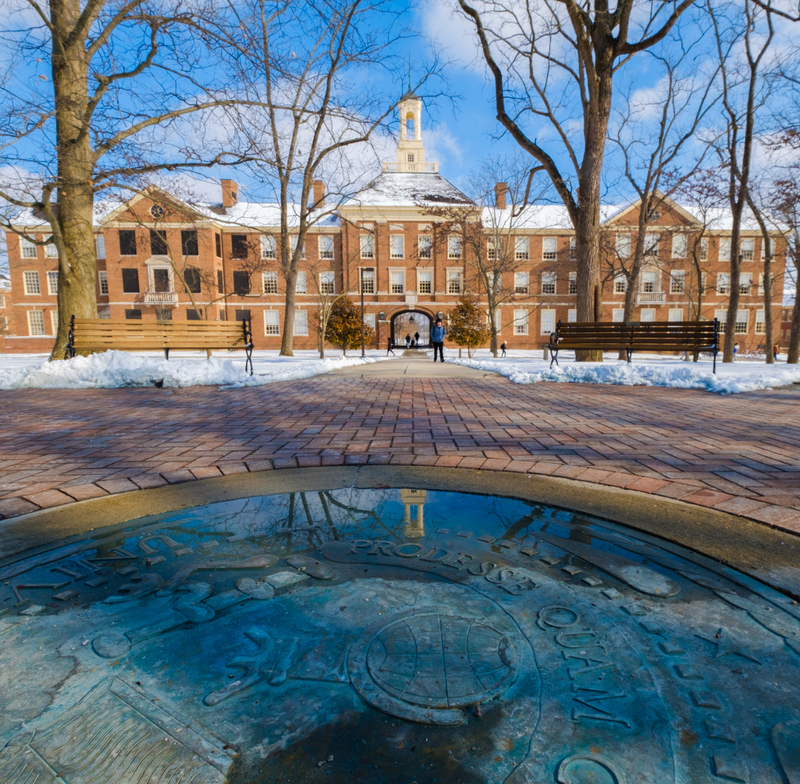 Nearly 2000 students do so annually each year, whether it's during the summer, the academic year, or Miami's recently established Winter Term. Undergraduates may earn Miami credit at the Dolibois European Center in Luxembourg, on one of the many faculty-led programs in Africa, Asia, Europe, and South America (as well as a variety of locations in the United States), or through transfer credit programs, such as exchanges. Both the Global Studies Scholars and Social Justice Scholars, two groups within the University Academic Scholars Program which develop future leaders and global citizens who are committed to promoting cross-cultural exchanges and social justice in their personal and professional lives. 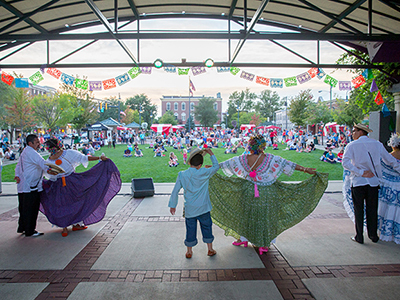 The Center for American and World Cultures, which plans multicultural events for the entire campus and offers for-credit interdisciplinary courses. The Minority Association of Pre-Health Students (MAPS), Bridges Scholars, Students Together Empowering Minorities (STEM), and other on-campus organizations that focus on special career interests and backgrounds. Literary London, Cuba in Transition, French Study in Dijon, and other study abroad programs available through Miami's Study Abroad and Away. Many scholarship, fellowship, and internship opportunities are available to Miami students. Our faculty help students prepare for competitive awards such as the Rhodes, Truman, Goldwater, Marshall, Gates Cambridge, Beinecke, and Udall Scholarships.